Manufacturing and industrial organizations increasingly rely upon high quality precision engineered efficient power supply units. 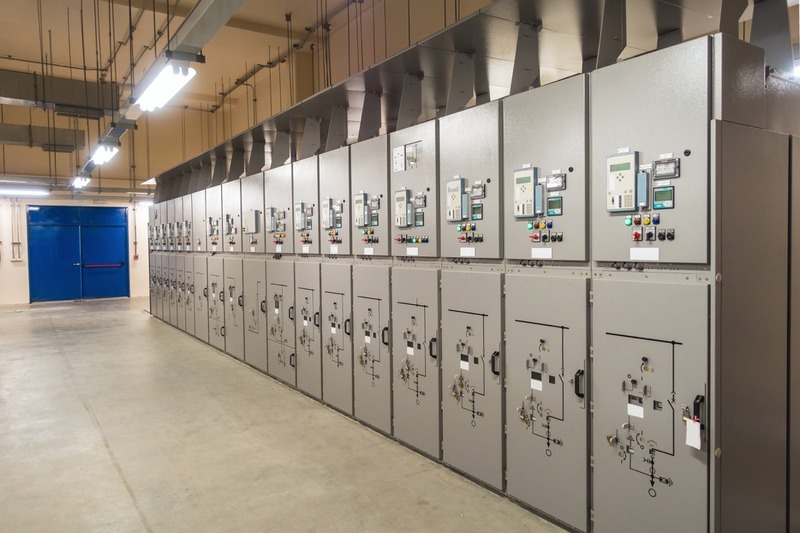 Duvine supplies both off-the-shelf and custom designed power systems and battery chargers to meet precise output requirements within budgetary constraints, which are scalable, reliable and robust. In addition to design and manufacture, we have a fully equipped test facility to ensure the equipment can be installed and commissioned in good time.